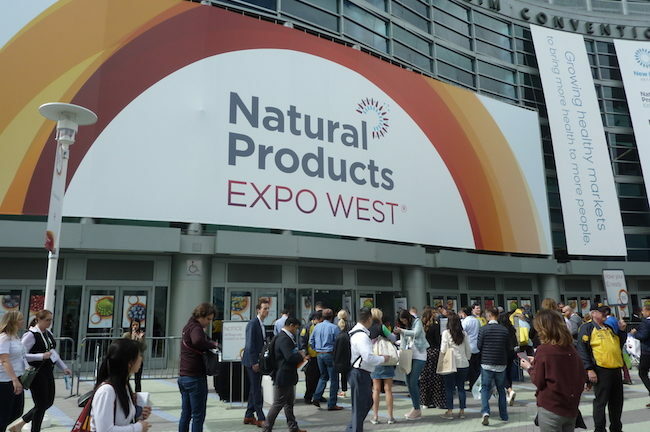 A look at the key trends, highlights and notable products of Natural Products Expo West 2019. 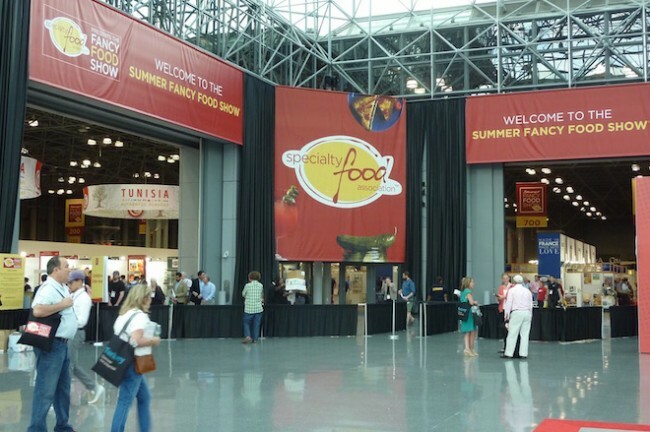 We take an in-depth look at the Organic & Natural Health Association -- a trade association that is in clear alignment with the most progressive brands in the organic food industry today. 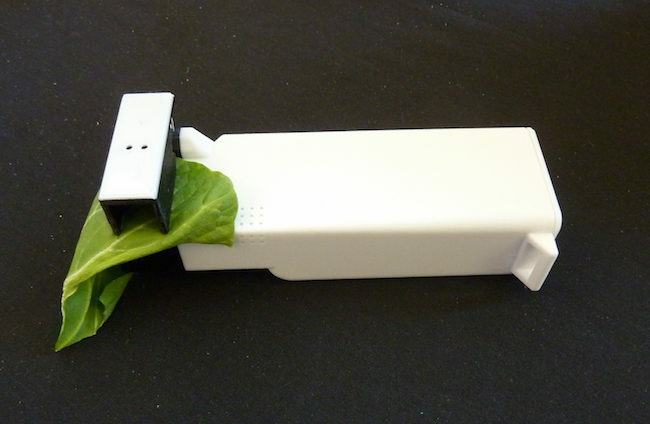 The BioNutrient Food Association just unveiled its BioNutrient meter, something which could increase the nutrient density of our crops and dramatically change the way we shop for food. 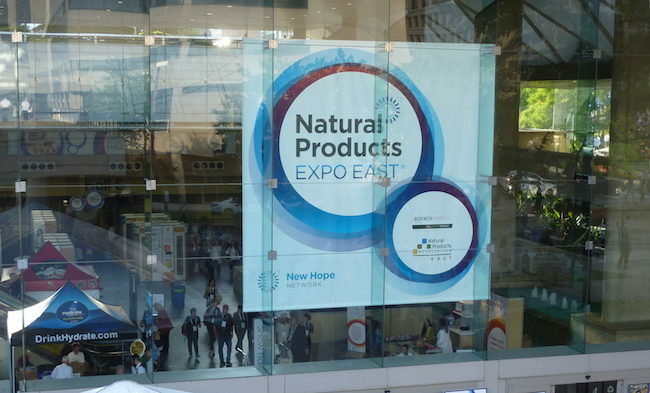 My full recap and takeaways from Natural Products Expo East 2018 in Baltimore. 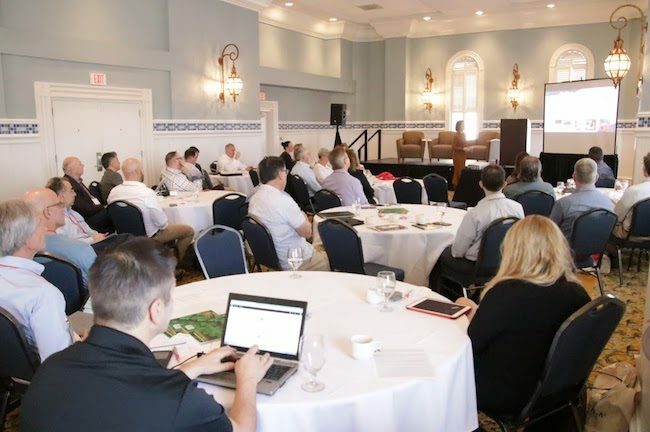 By helping young companies become certified organic, not only will it drive demand for organic raw materials, but it will discourage them from going down the path of simply being an “all natural” or “Non-GMO” brand. The entire organic ecosystem benefits in every regard, including farmers. 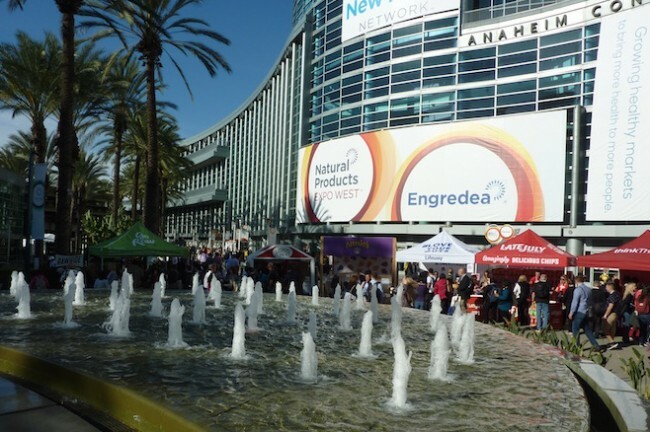 Natural Products Expo West 2018 was the biggest and busiest show ever. Yet, there was one theme seemed to dominate Expo West, and this trend will only become more prominent as the years go on. 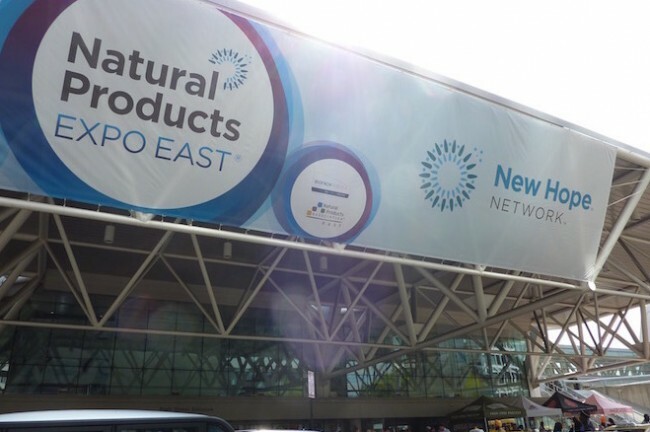 I recently returned from a fantastic few days at Natural Products Expo East in Baltimore and thought it was the best Expo East I have been to in many years. In my recap, I talk about the show's key trends that really stood out. 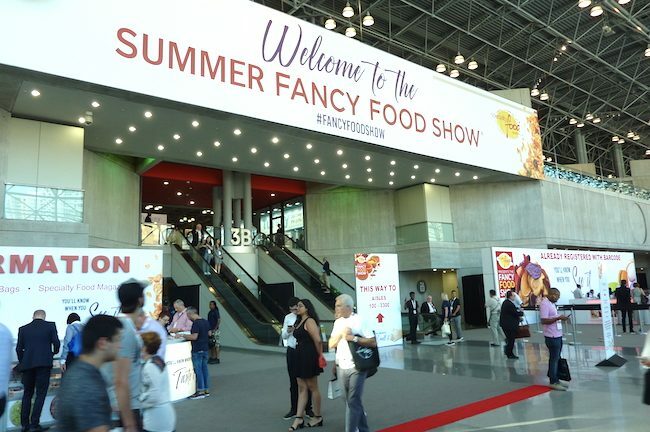 I just spent a fantastic few days at the Fancy Food Show, a show that is looking more and more like Expo West, which is a very positive development. Here is my full recap and analysis of one of my favorite shows of the year.